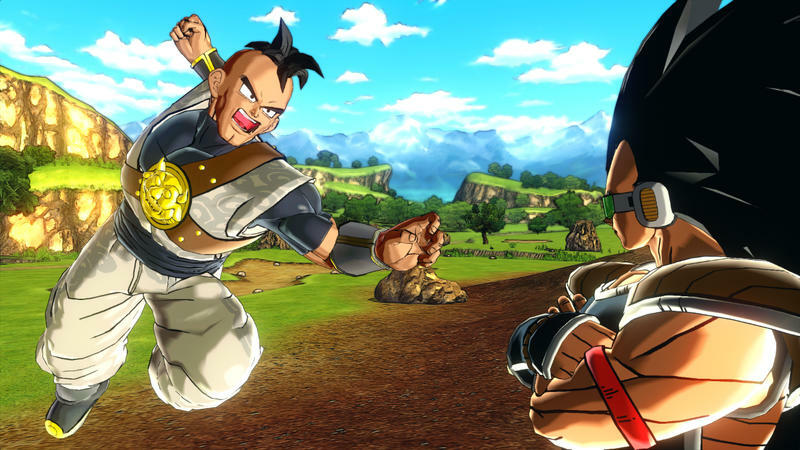 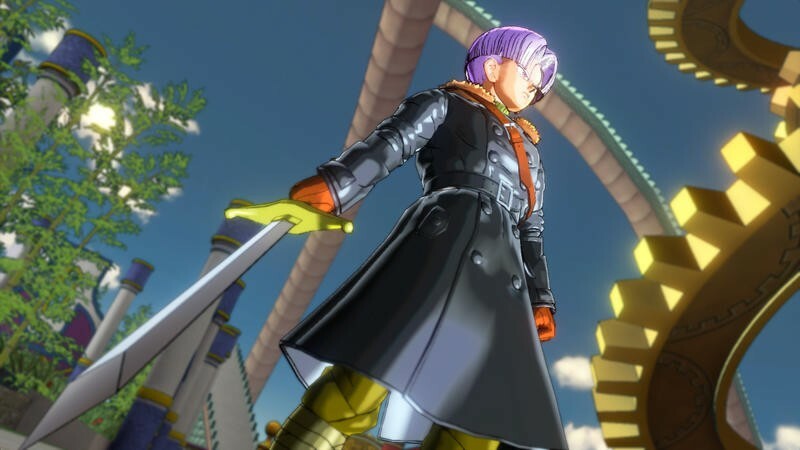 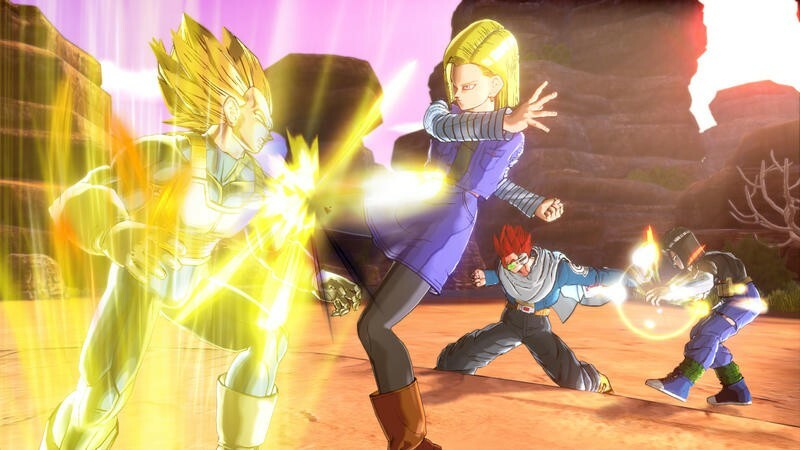 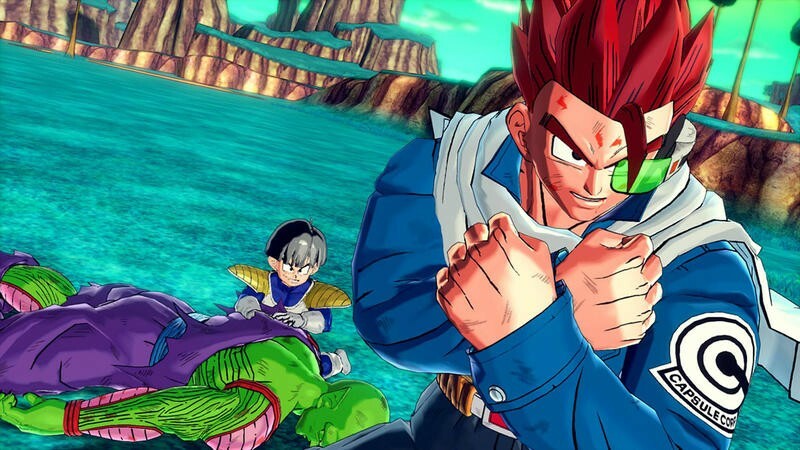 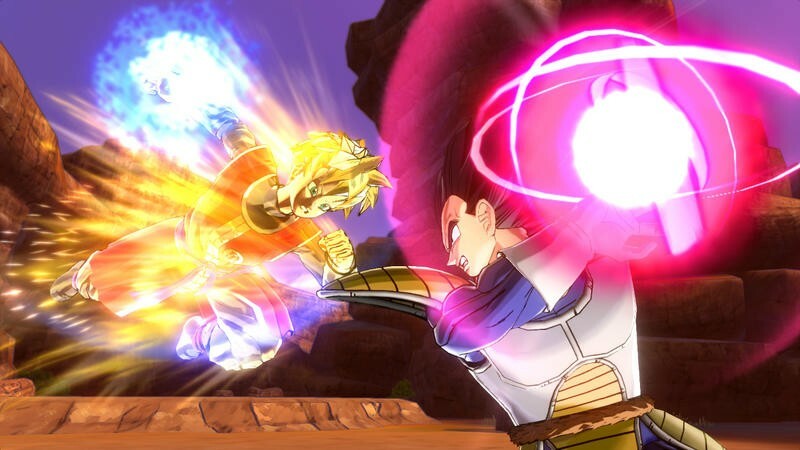 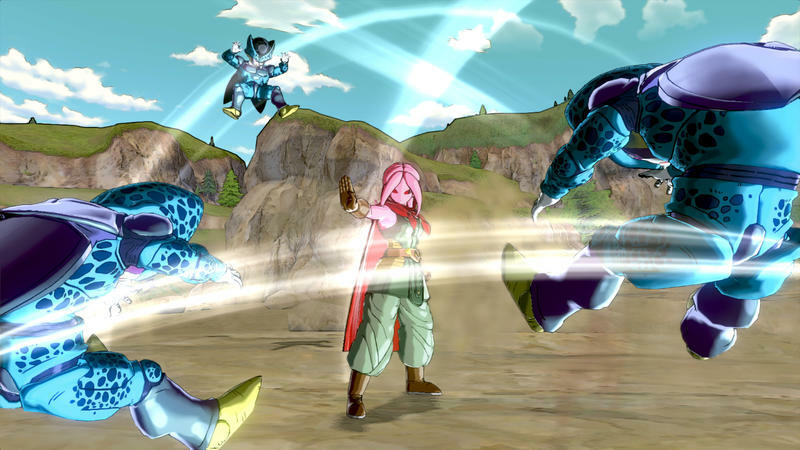 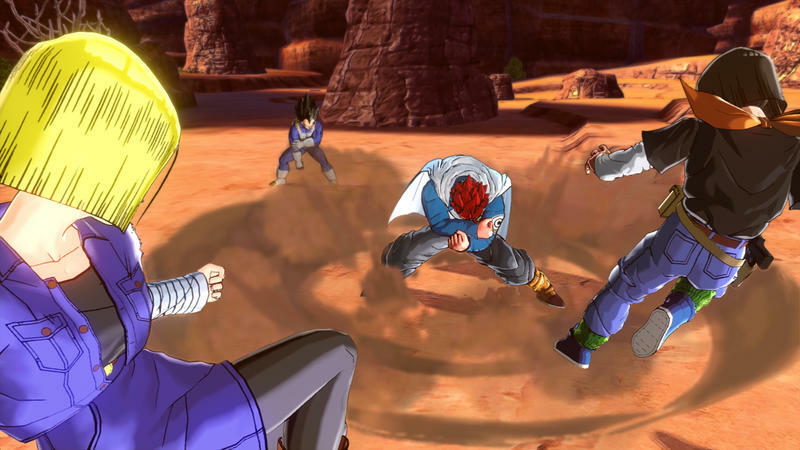 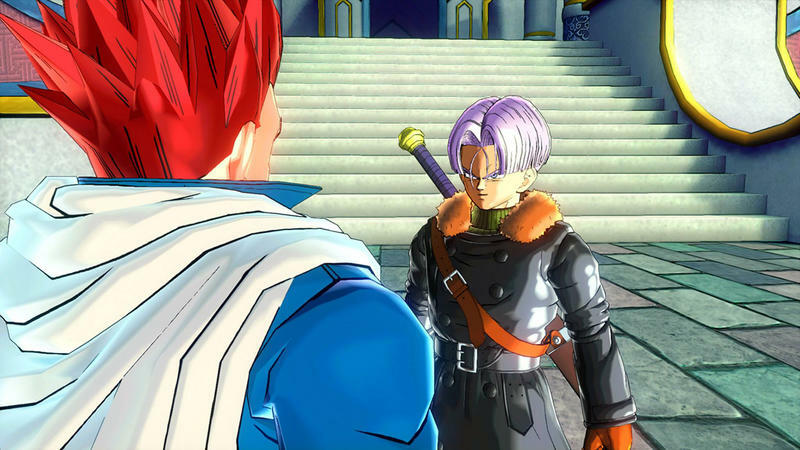 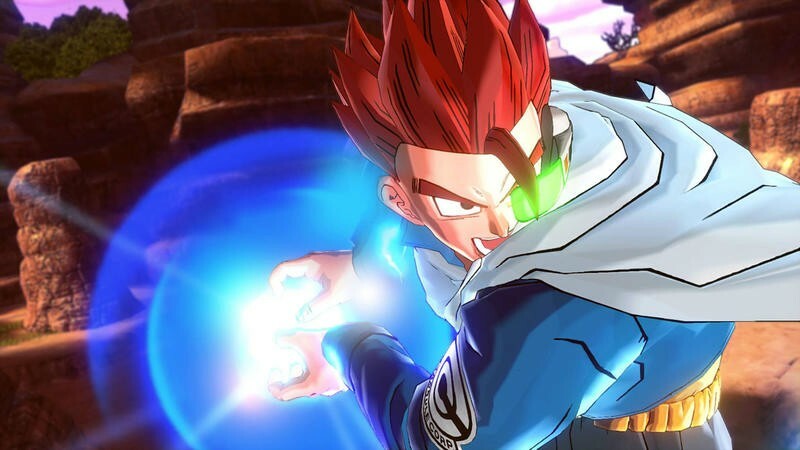 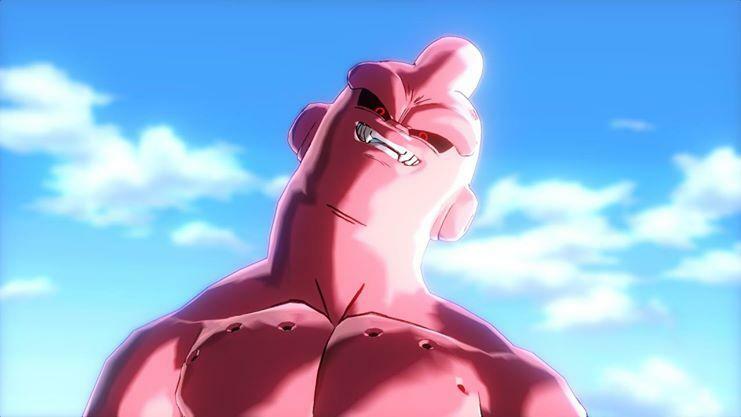 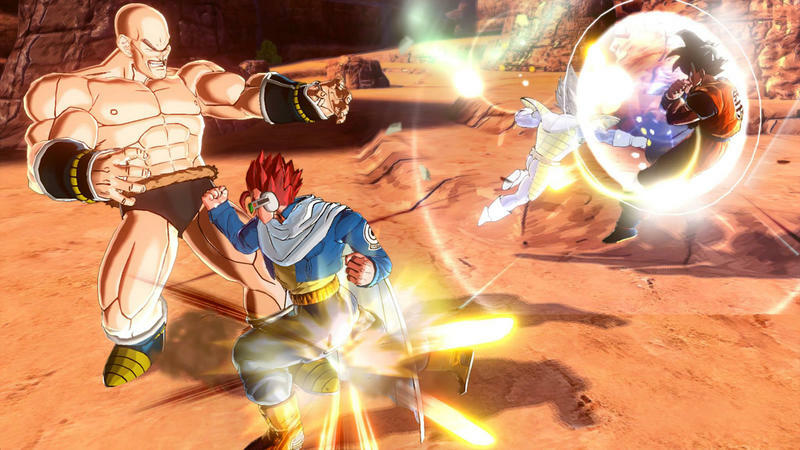 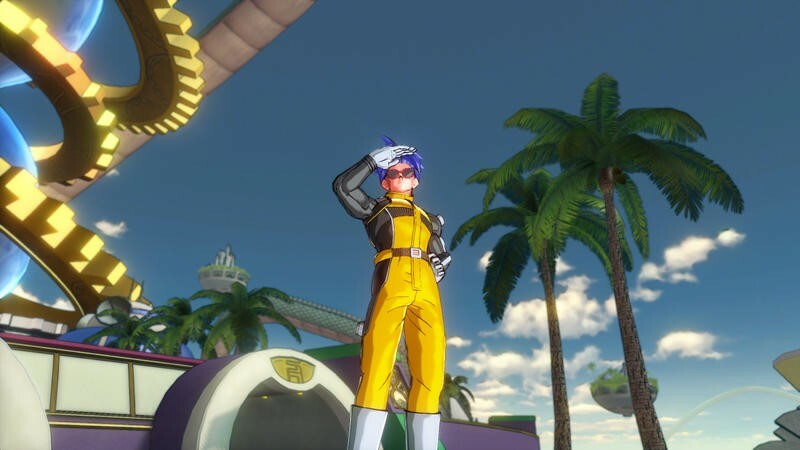 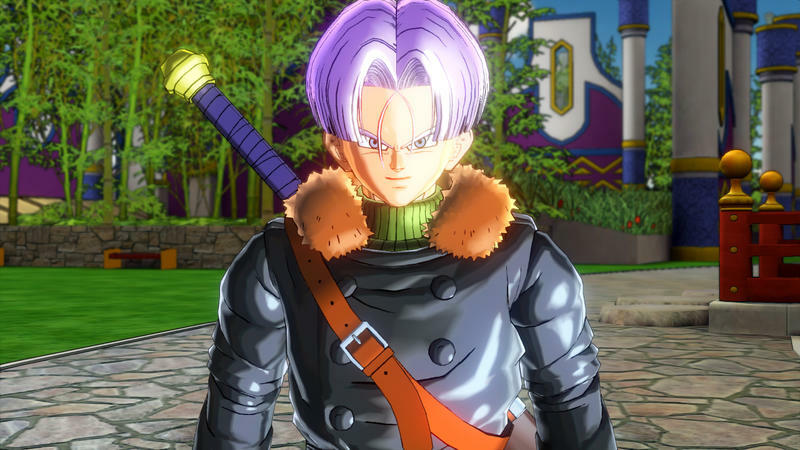 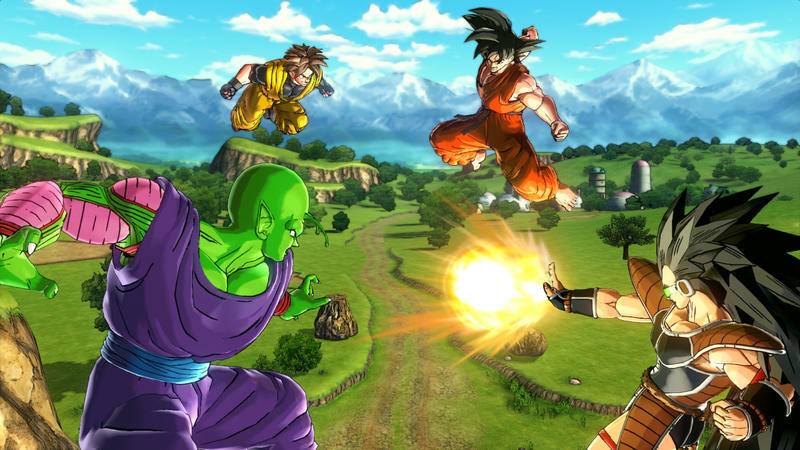 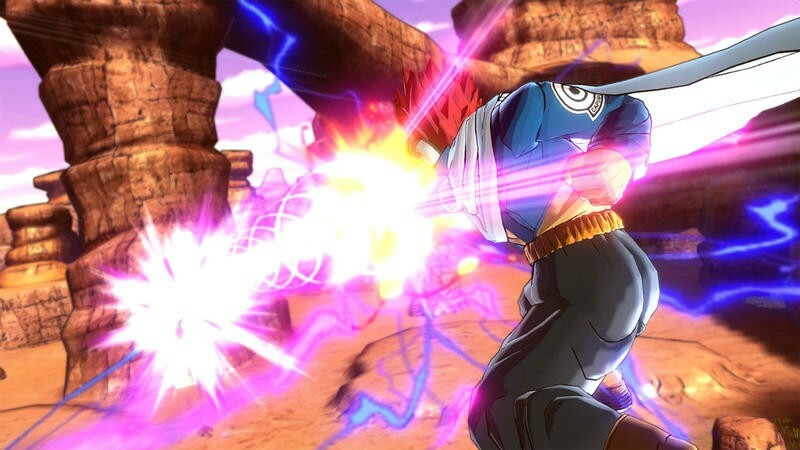 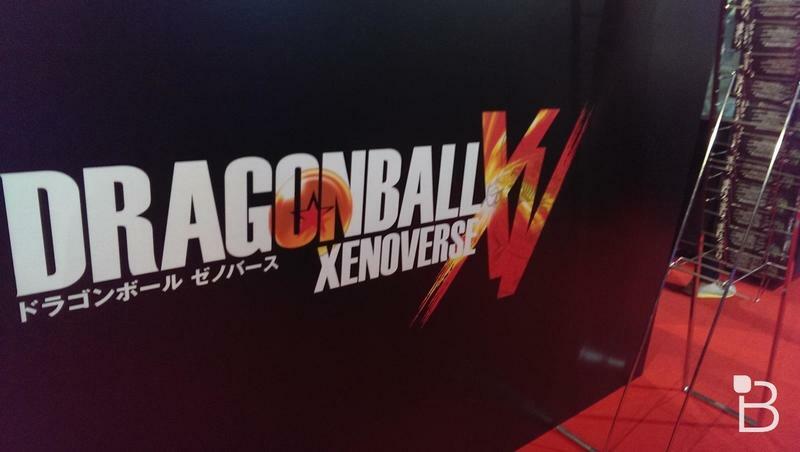 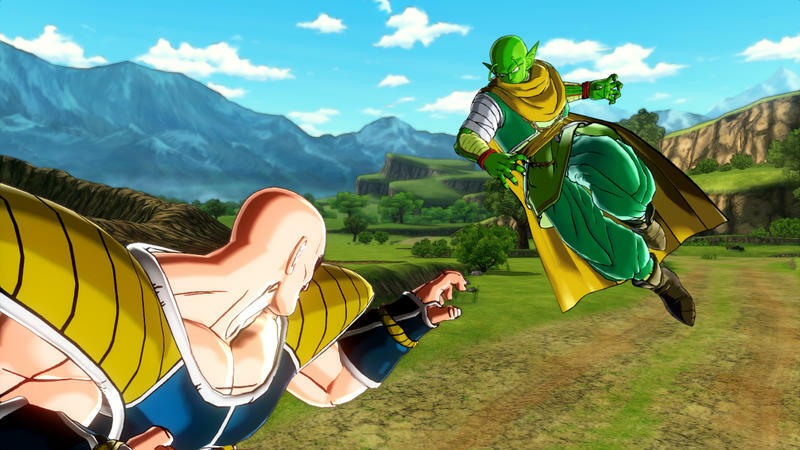 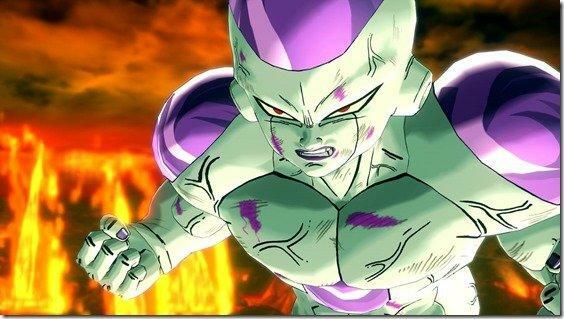 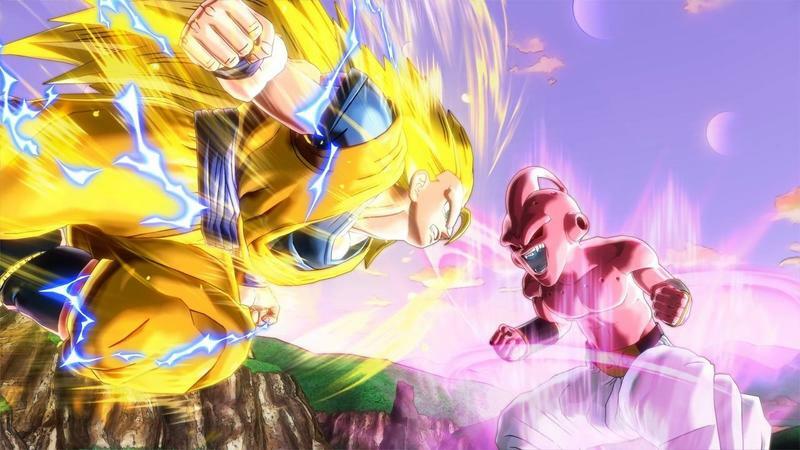 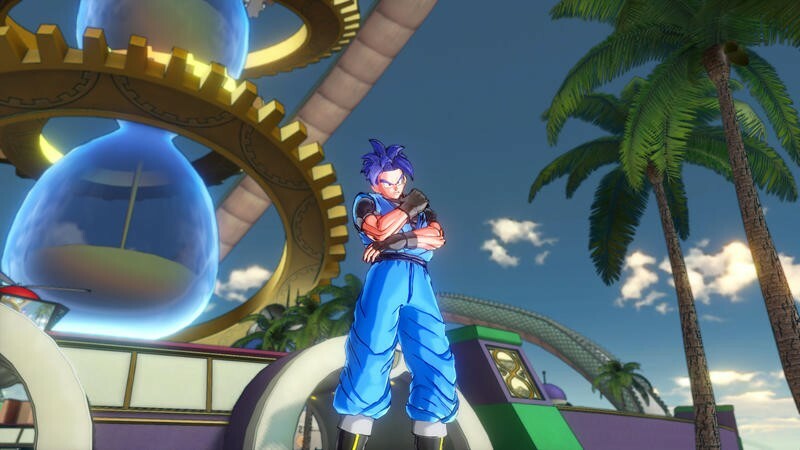 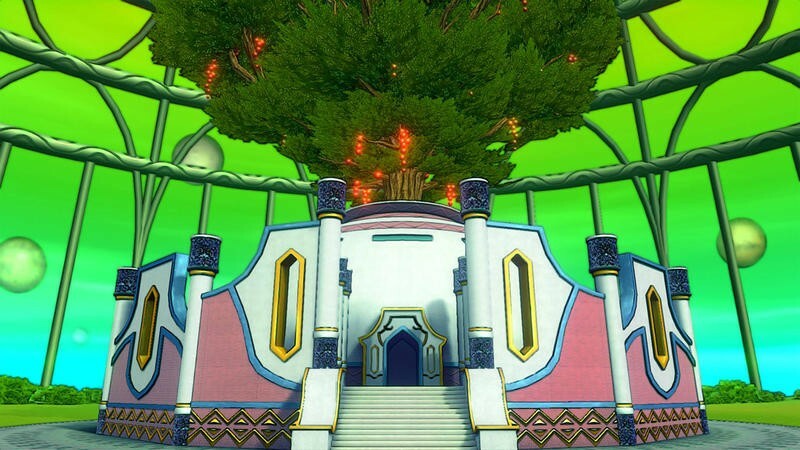 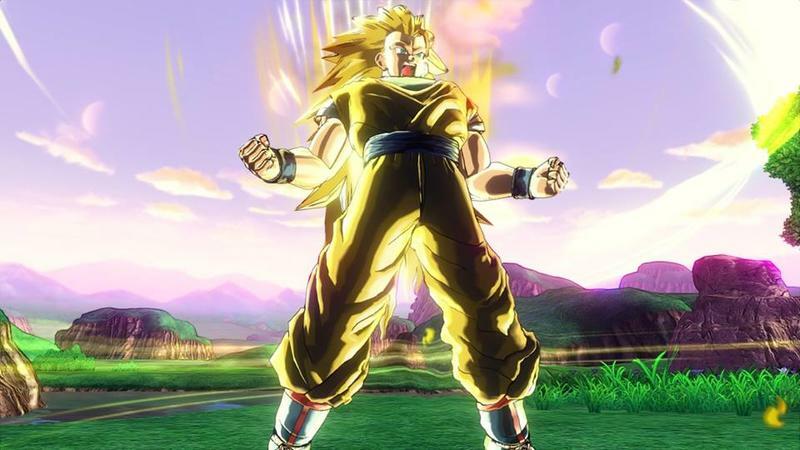 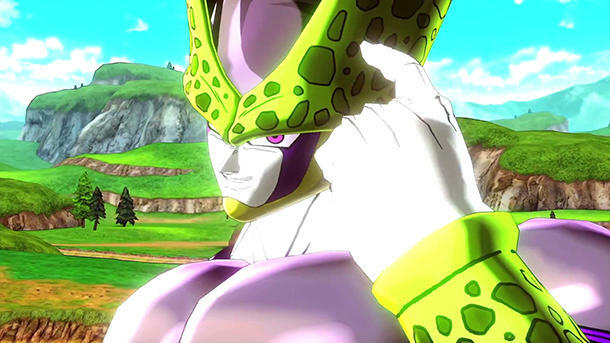 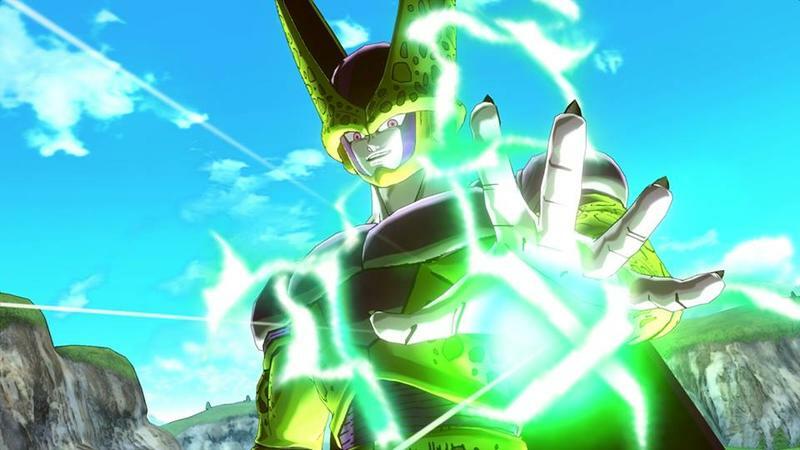 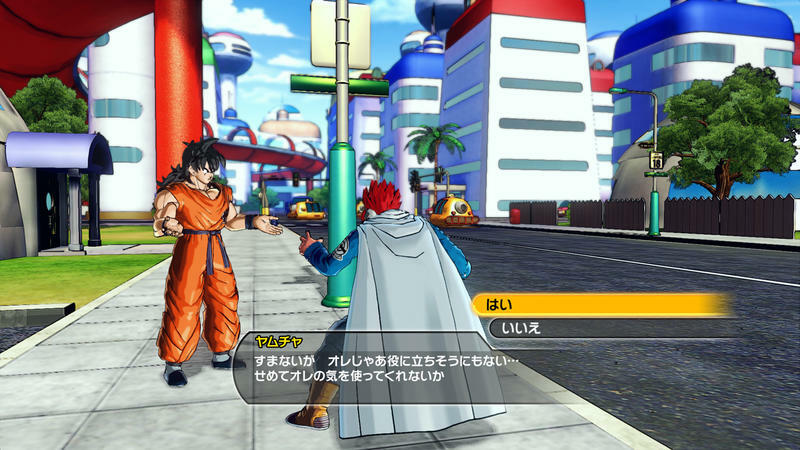 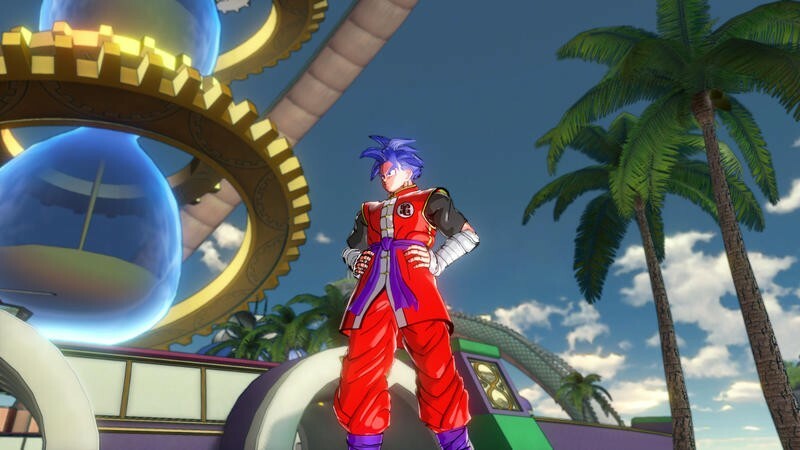 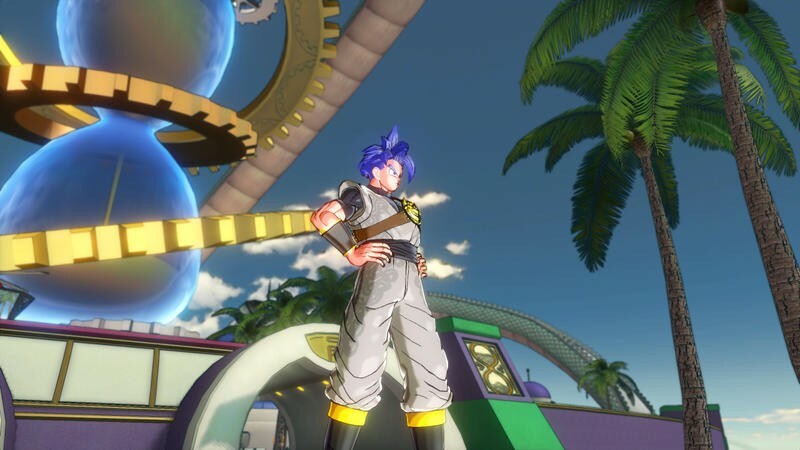 Bandai Namco laid out the details of Dragon Ball Xenoverse’s plot and new characters at Tokyo Game Show 2014 this past weekend, shedding light on how it plans to retell key events in the franchise’s overall plot and work the customized characters into it. 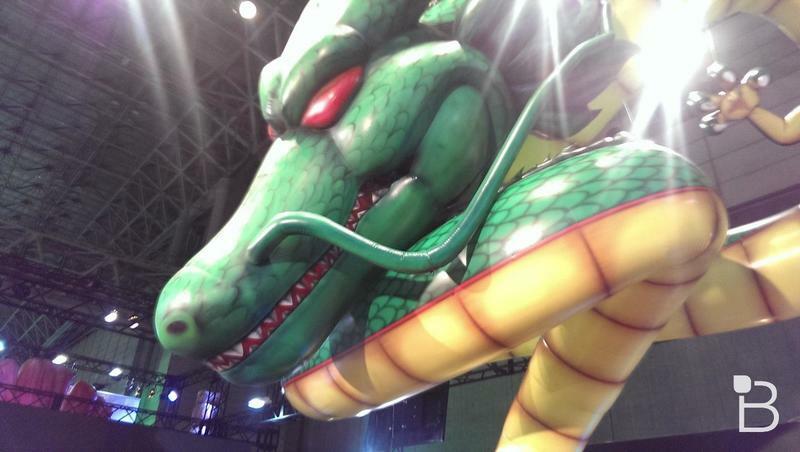 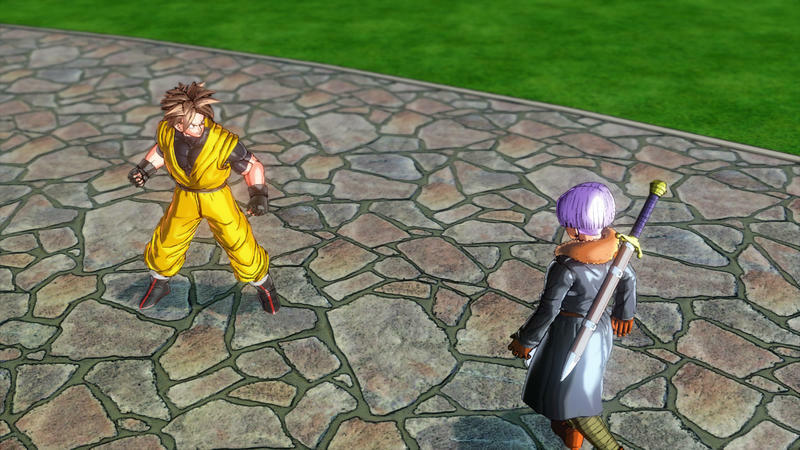 Two new evil doers are up to no good, looking to rewrite the entire Dragon Ball Z universe. 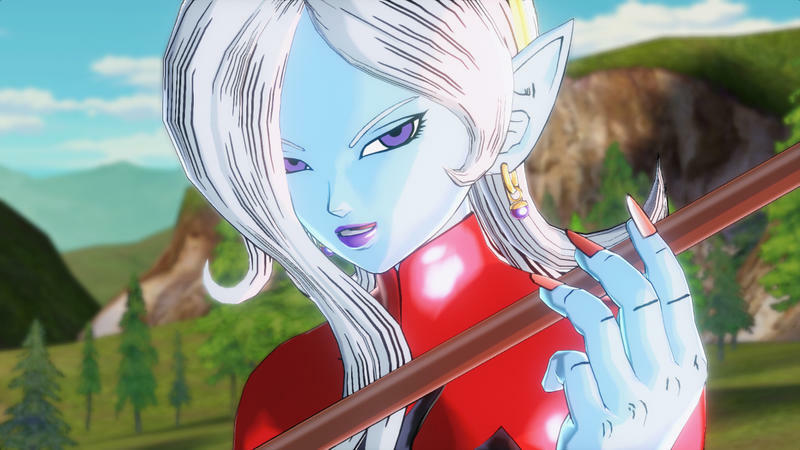 Mira, an artificial being determined to become the strongest fighter in the universe, and her demonic creator Towa come up with a plan to collect the Buu Saga’s macguffin element, Kiri, for reasons unknown to anyone but The Supreme Kai of Time. 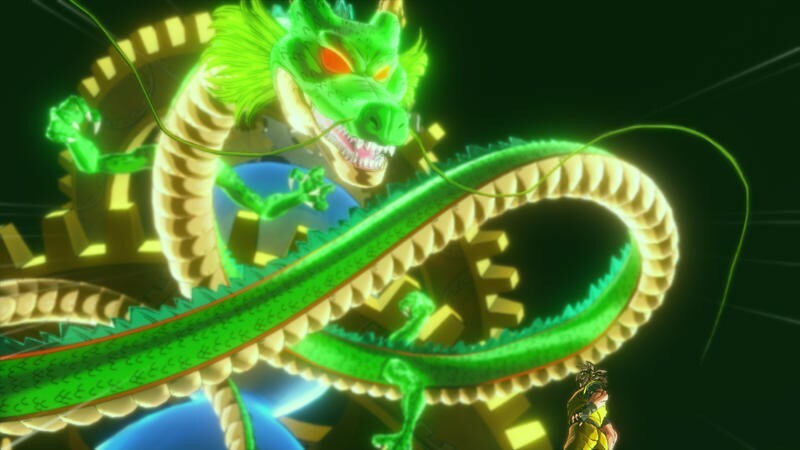 The childlike deity and her time controlling bird “TokiToki” summon the Eternal Dragon and wish for a new champion to take on the latest threat to mankind. 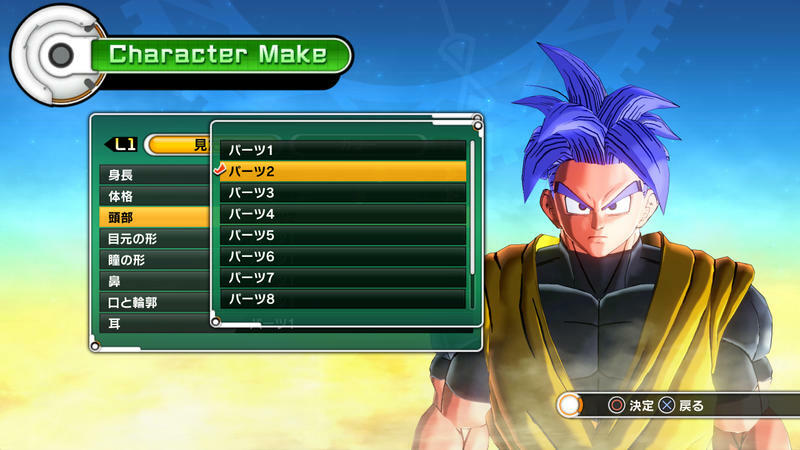 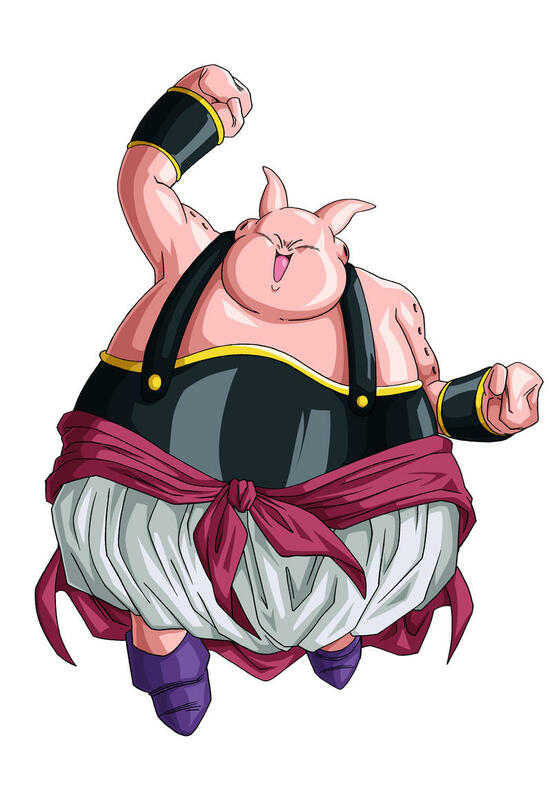 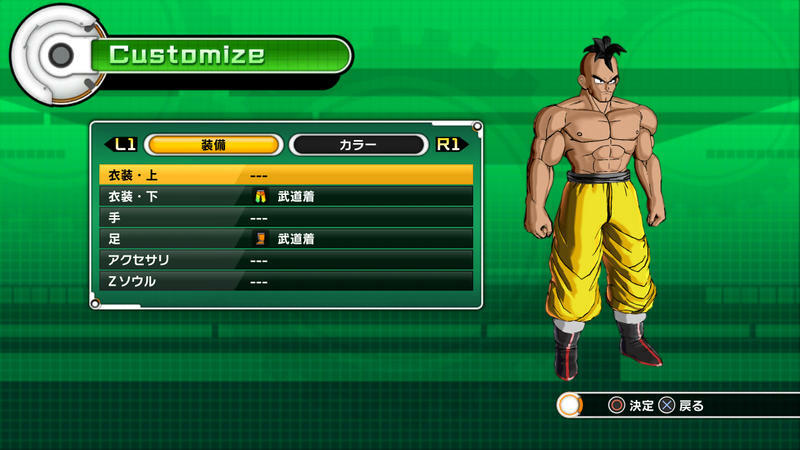 Of course, this is where Dragon Ball Xenoverse‘s character creation comes into play. 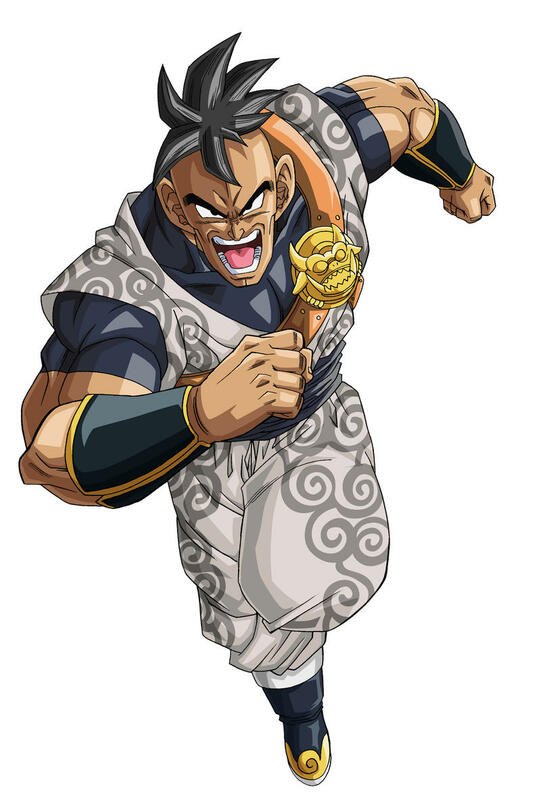 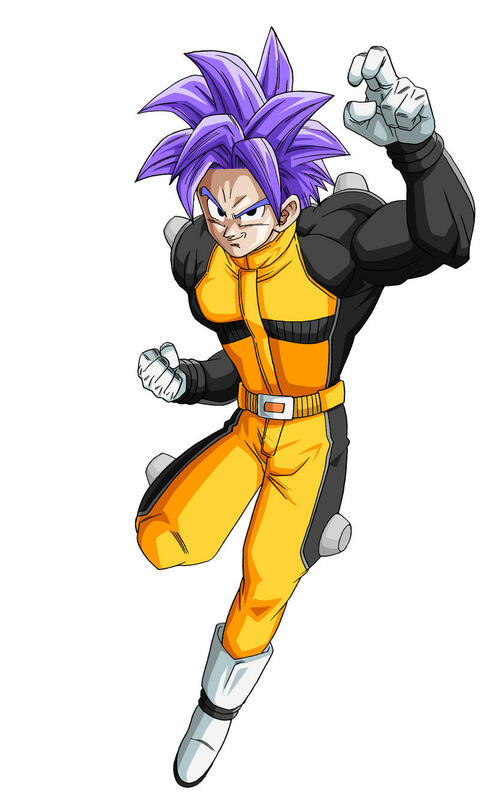 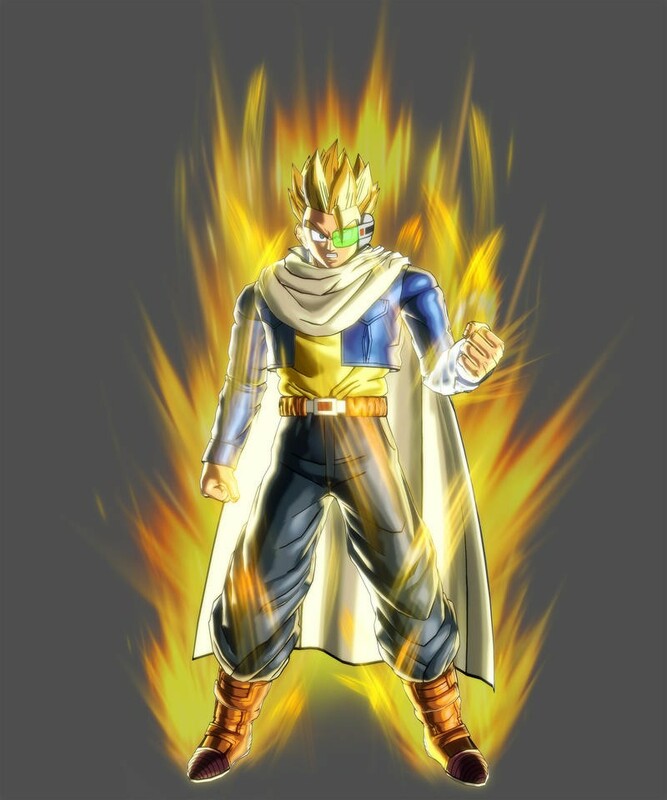 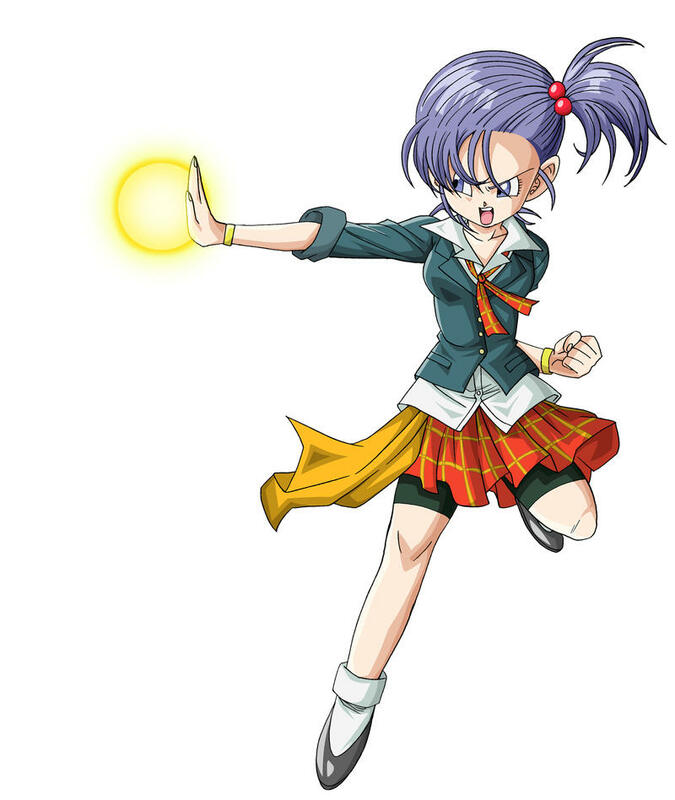 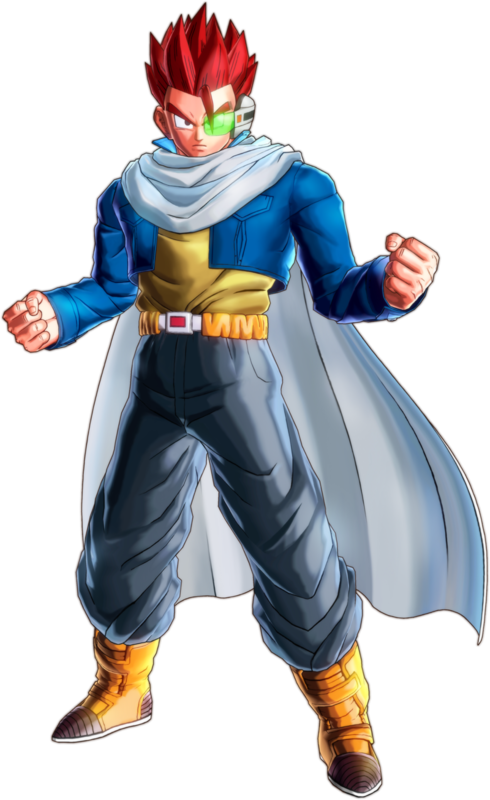 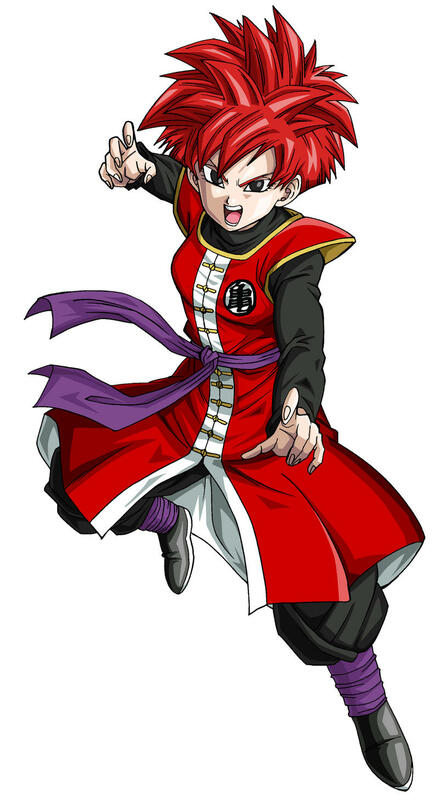 The summoned hero is one you will create on your own, and the character Trunks will introduce him or her to the mainstay characters of the Dragon Ball Z series, one of which will train the character into an ultimate warrior. 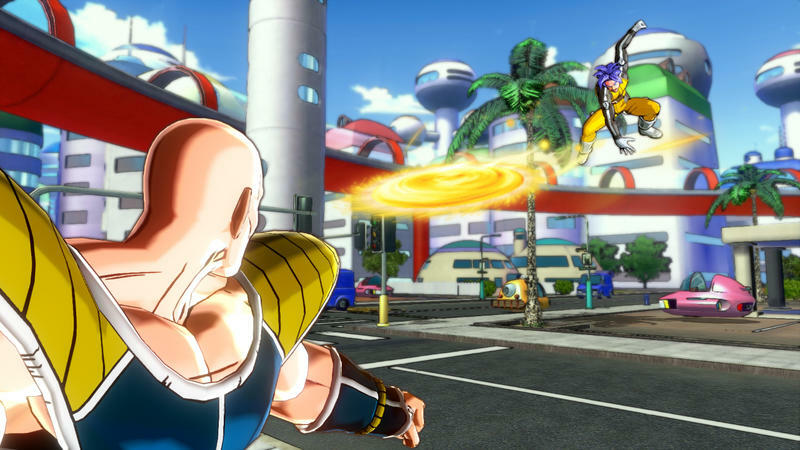 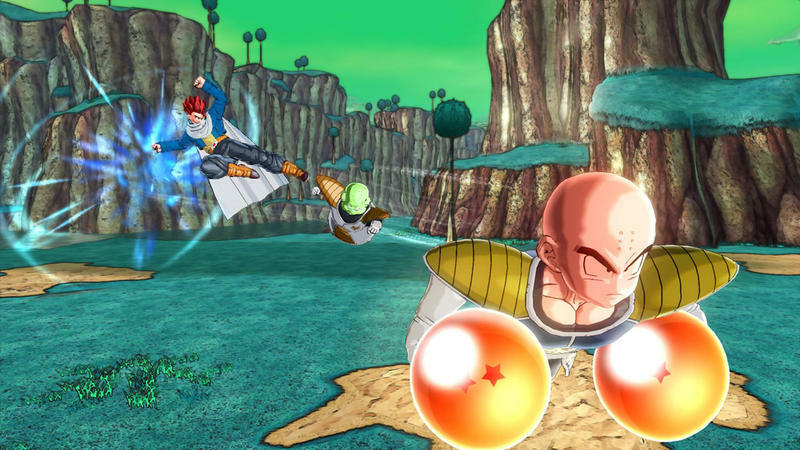 Your customized avatar will be able master the moves of that character, be it Goku’s Kamehameha, Piccolo’s Special Beam Cannon, Krillin’s Destructo Disc, and even Tien’s Solar Flare. 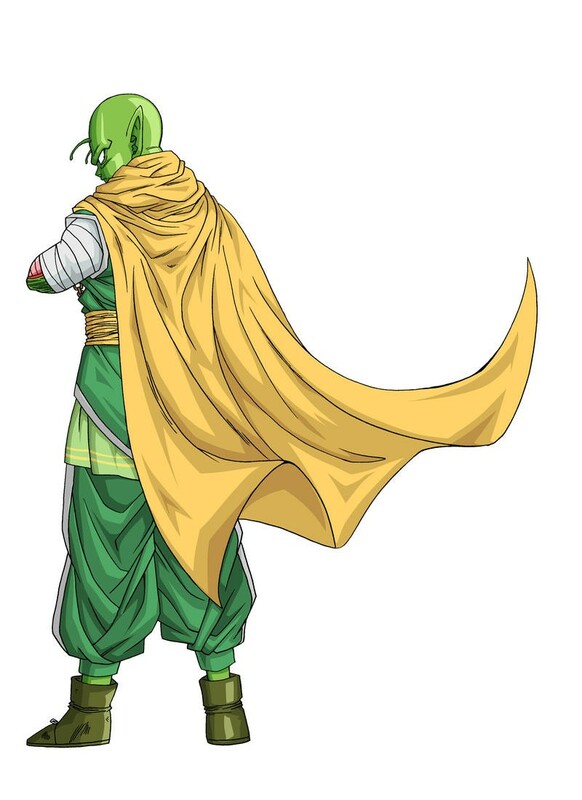 While the main plot sounds about as convoluted and ridiculous as they come, I like the idea of villains toying with series history. 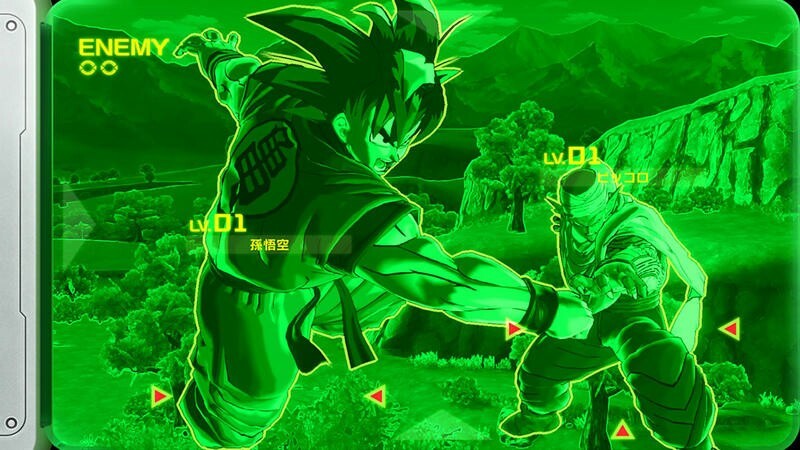 The screenshots provided show a different outcome for the very first fight in Dragon Ball Z in which a possessed Raditz survives the fight with Goku and Piccolo, causing Gohan to come into his powers far too soon in life. 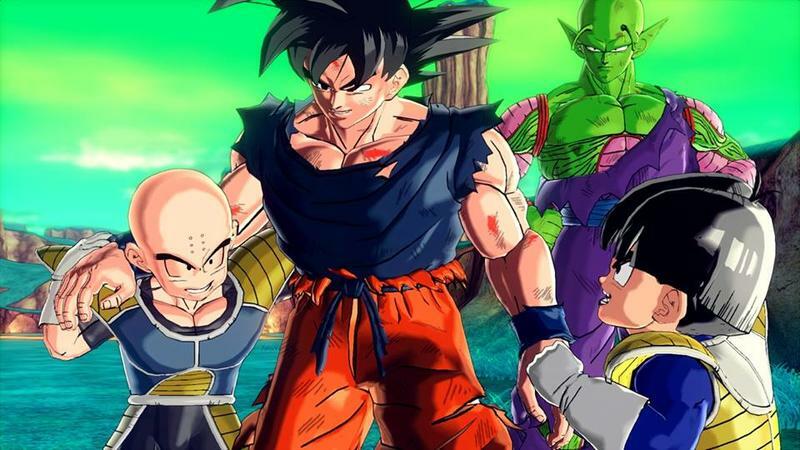 What other consequence this has on the series is sure to ripple into a string of “What if…” stories. 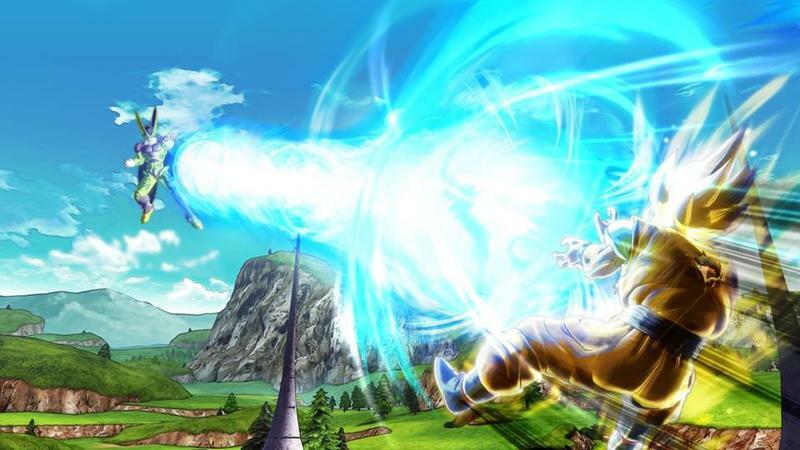 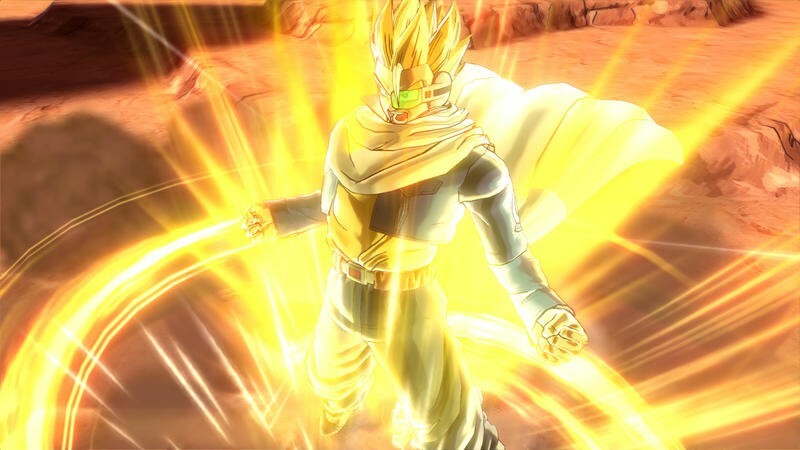 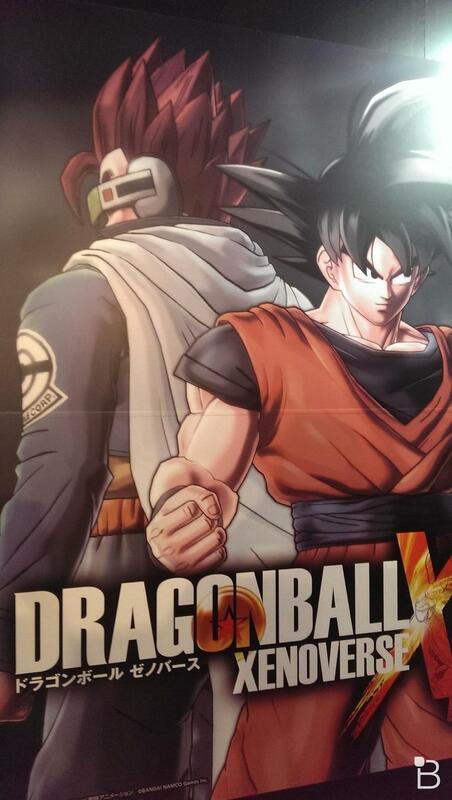 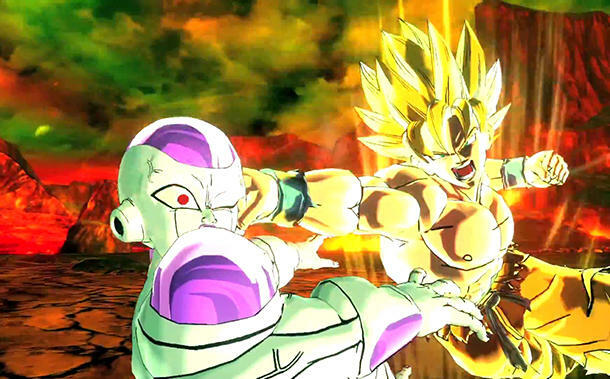 I like the idea of Dragon Ball Xenoverse more and more as Bandai Namco releases details. 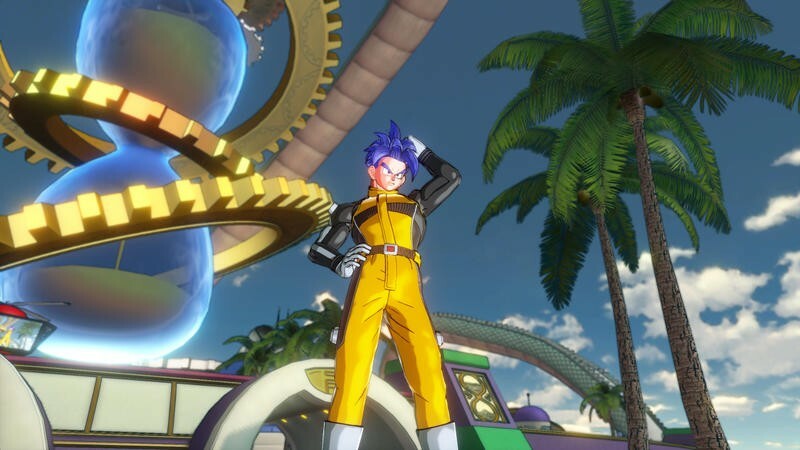 If the character creator wasn’t enough, the time bending story retelling important events with different outcomes is just as interesting. 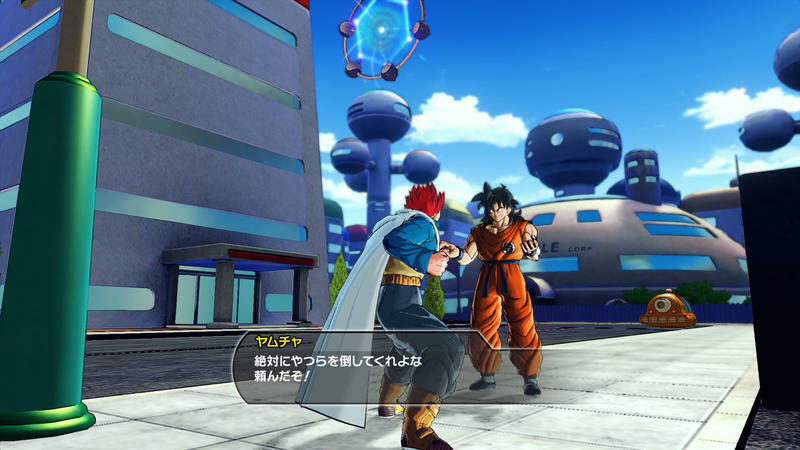 Plus, the graphics are downright gorgeous, and the gameplay is not half that bad as I found out at Tokyo Game Show 2014 last week. 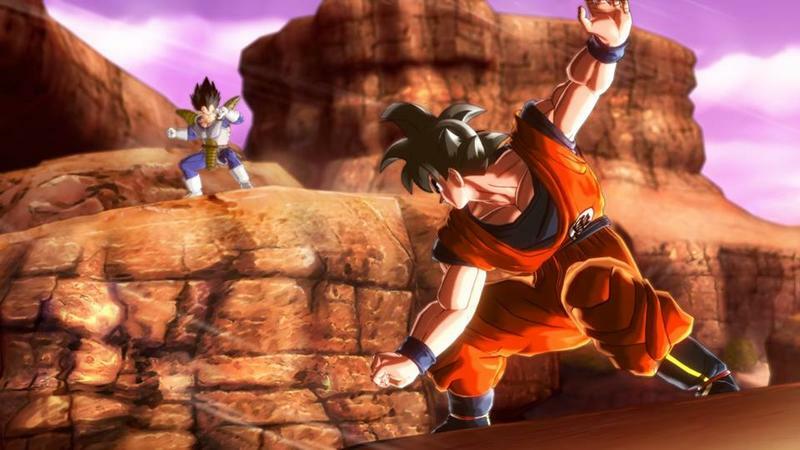 Bandai Namco also confirmed that the game would be getting a PC release in 2015, joining the PlayStation 3, PlayStation 4, Xbox 360, and Xbox One versions.